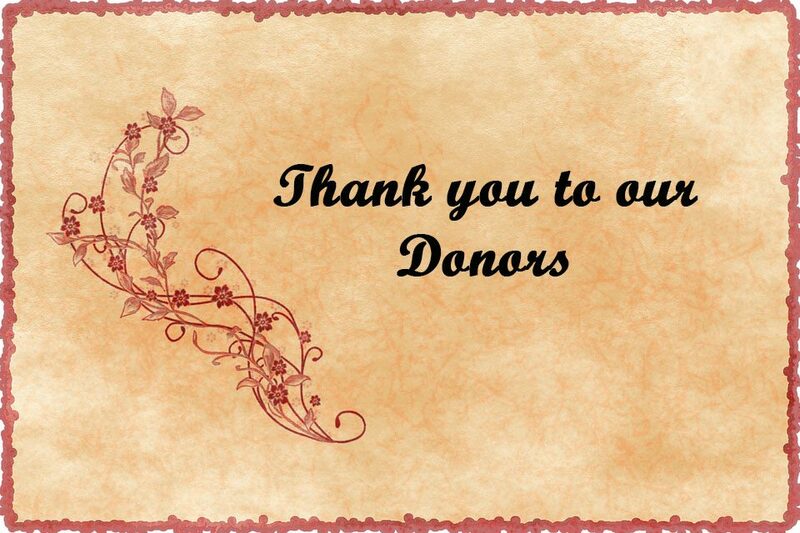 Sincere thanks to all our generous donors. ​Your donations open doors and make it possible for your Alumni Association to continue its good work. If you would like to make a donation, please contact us here.